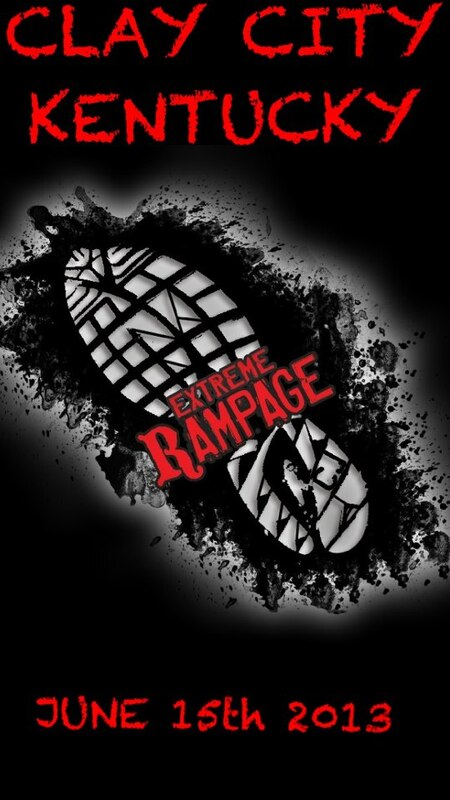 Best Extreme Rampage course yet! 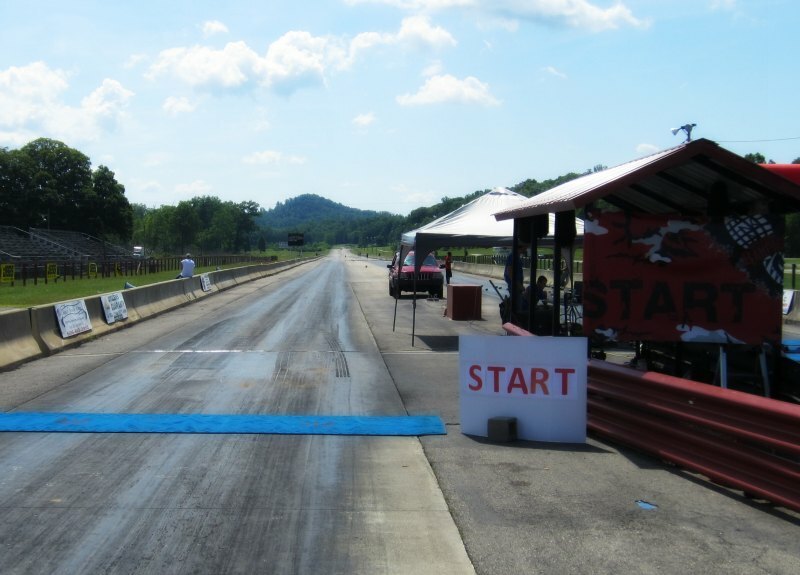 Held at the drag strip in Clay City this race offered elements that previous ones have not. For starters, there was a never-ending string of uphill-downhill runs. At times the terrain reminded me of the Indiana Spartan Sprint. Lots of creek running and lots of running on different surfaces. The uniqueness of this course is that it started and ended on the drag strip itself. The first quarter mile or so was a sprint down the sticky drag strip before it jutted off into the woods. There were some chest deep water crossings, one of which my foot got trapped between 2 logs at the bottom. Had to struggle for about 10 seconds to get it out. Slate rock. Loose rock. Dirt track. Dirt and rock mixture. Grassy fields. Slippery mud. Sticky mud. The terrain changed again and again and again. The obstacles were the most fun. Some climbing walls that took effort and skill to scale quickly. Low crawls through the mud were as low as Spartan’s, but about 140 feet shorter. Another unique obstacle was the drainage underpass that cut under the parkway. By my estimates it was close to 250 feet long, narrow and the ceiling was so low that it forced a bear crawl or a shuffle with the quad’s bearing all your weight. The lack of light also played with your bearings and I had to keep my hand on the side wall to make sure I stayed upright. The Clay City race was easy to access. Although it is in the so-called ‘boonies’, it is right off the parkway. Parking was plentiful and close to the Start/Finish line. Real bathroom facilities and a concession stand also made this venue stand out. There. You have the Race Review, if you want to hear my STORY, then you’ll have to read it here.